Most homeowners are familiar with the basics of a furnace or air conditioning unit functioning at their home. However, there are alternative options to conventional heating and air conditioning systems that can considerably reduce your home energy use and expenses. 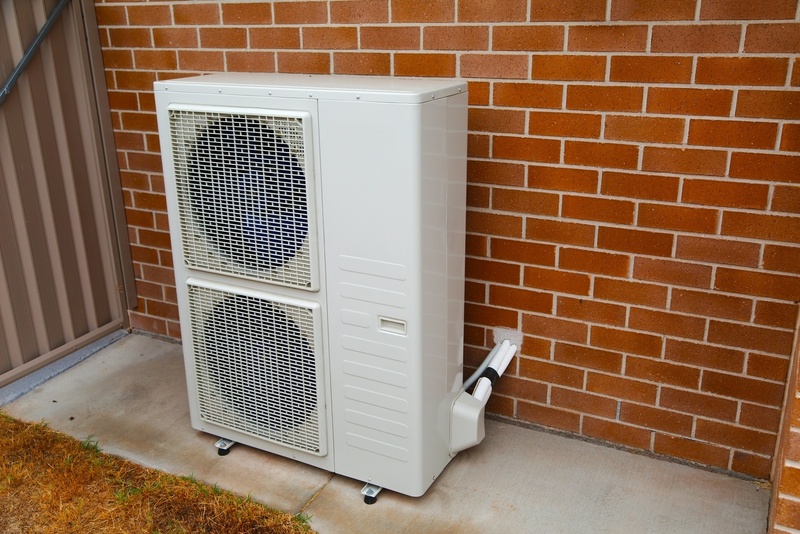 Heat pumps operate by transporting heat from one area to another. In the summer, heat pumps can move hot air out from your home, creating just the right temperature inside. In the colder seasons, heat pumps can draw warmth from the outside air and move it into the house. In this case heat pumps are a wise choice and an environmentally friendly invention. An average homeowner can save money on heating and cooling costs with installing heat pumps, as well as lower CO2 emissions, decreasing your “carbon footprint”. At Orange County Plumbing Heating & Air Conditioning we can install, inspect, repair and replace heat pumps in your home. After you decide to install heat pumps in your home, it is crucial to first select a heating and air conditioning contractor with great experience of installing heat pumps. Orange County Plumbing Heating & Air Conditioning is that very experienced contractor who will help you choose the best heat pump system meeting your home needs and fitting your budget. Heat pump maintenance is imperative, because insignificant issues that are not dealt with early can cause very expensive compressor problems later. Refer to a professional service contractor such as Orange County Plumbing Heating & Air Conditioning when your heat pump malfunctions. It is up to you whether to create more comfort at your own home, making it energy-saving, cozy and economical all year round with the heat pumps installed and serviced by Orange County Plumbing Heating & Air Conditioning.